I read this article and found it very interesting, thought it might be something for you. The article is called Four in five deterred by employment tribunal fees and is located at https://www.rocketlawyer.co.uk/blog/four-in-five-deterred-by-employment-tribunal-fees/. 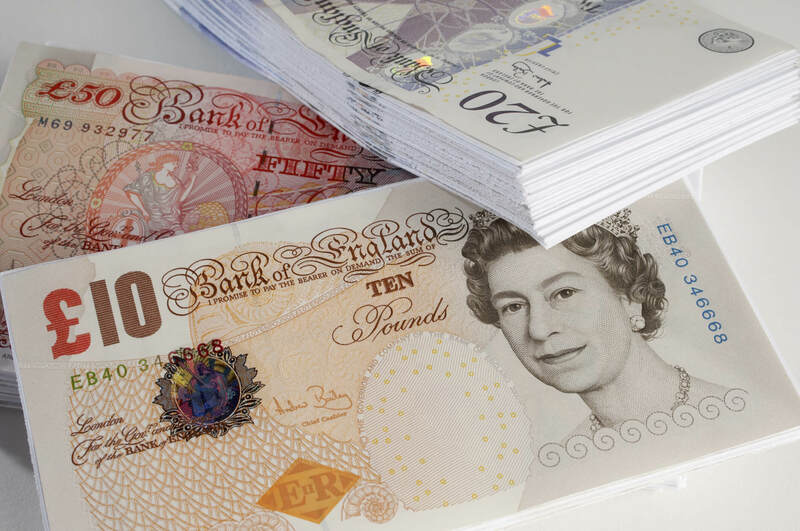 New evidence has revealed that nearly 50 per cent of people with employment issues would have to save for six months to afford tribunal fees of £1,200. The research by Citizens Advice shows that workers are being put off holding unfair employers to account by too-high fees and a lack of awareness about support. In July 2013, HR Director reports that the Government introduced fees to access the employment tribunal but the latest official figures released last week show a 66 per cent reduction in applications. The Government introduced fees in order to incentivise earlier settlements, ease the cost to taxpayers and bring the employment tribunal in line with other justice systems. – More than four in five (82 per cent) said the current fee prices would make them less likely to claim or deter them from claiming altogether. – The income of people with employment troubles highlighted the problems with the level of fees. Over four in ten (43 per cent) had a household income of less than £46 a week after essential bills. – Only three in ten (30 per cent) were aware of eligible financial support for those on low incomes. Half who thought they weren’t eligible actually were. – Over half (53 per cent) did not know what they could get out of making a claim and therefore whether it was financially worth their while. The research also showed that whilst people were put off by too-high fees, a clear majority of 90 per cent said they would not be put off by a £50 fee. Citizens Advice chief executive Gillian Guy said the employment tribunal system is imbalanced against claimants. “Fees are pricing people out of basic workplace rights and a justice system that is supposed to protect them,” she said. “Unfair dismissals, employers withholding wages and discrimination are problems that Citizens Advice is unfortunately hearing about all too often. “Many claims go unheard as people simply can’t afford to pursue it and there’s a real risk that if they do employers still won’t pay up.